Summer is officially here and I couldn't be any happier!!! We have so many fun travel plans this summer! We are heading to California, Montana, and then back to Idaho. 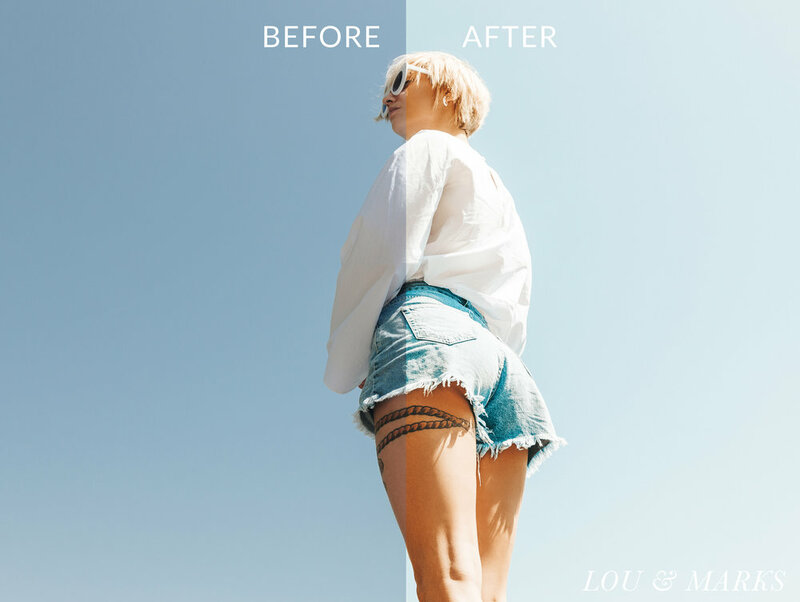 I wanted to create some Warm Summer Love Film inspired Mobile Presets to help me edit on our adventures this summer. Our Summer Love Pack is reminiscent of a warm summer day. These Mobile Presets pull in so much vibrancy and warmth with a mild film grain. Just perfect for warm summer day adventures.